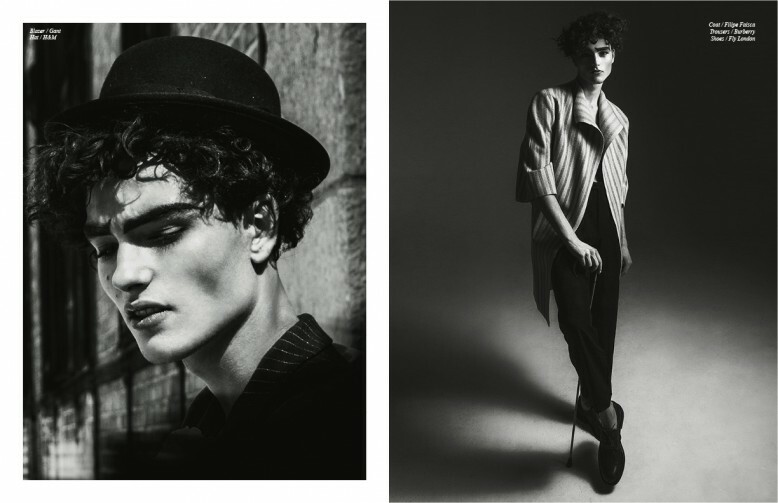 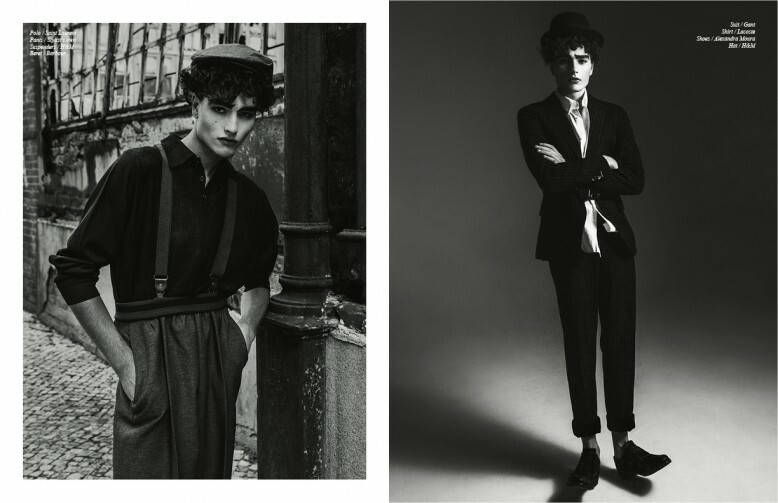 Taking inspiration from Charlie Chaplin’s most memorable character, this exclusive Schön! 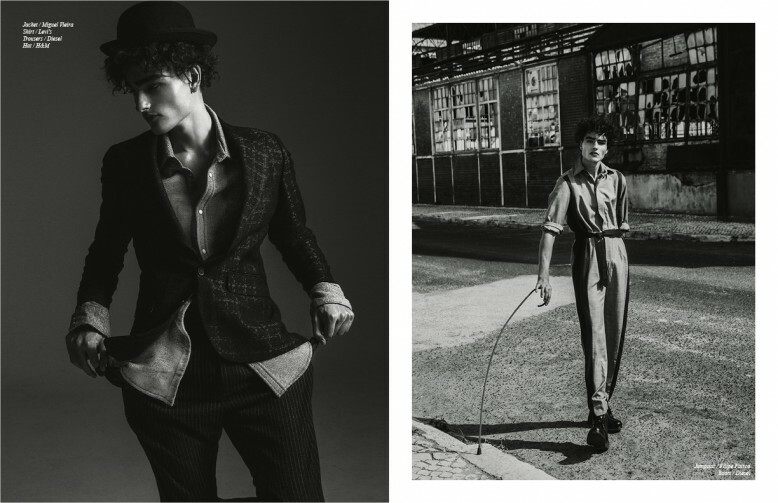 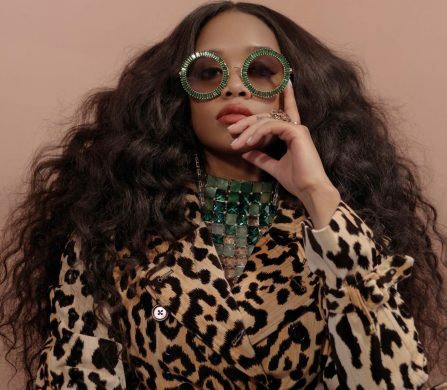 editorial reinterprets the iconography surrounding the character. 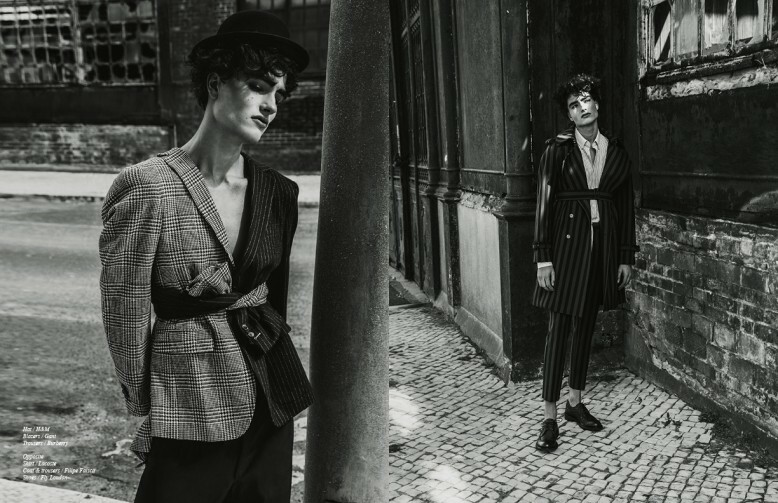 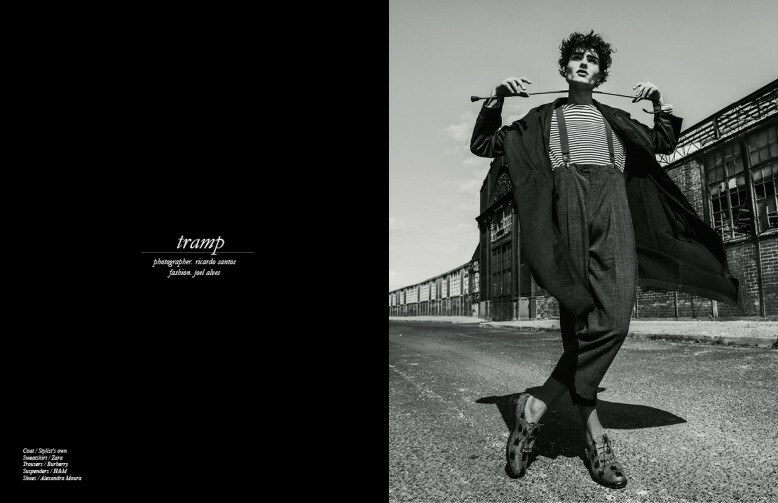 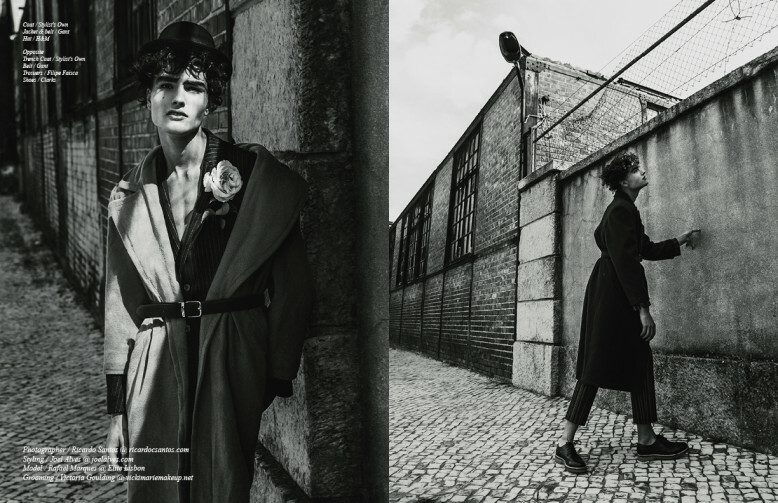 Photographed by Ricardo Santos, styled by Joel Alves and modelled by Rafael Marques, this editorial uses clothes by Burberry, Saint Laurent and Gant to showcase the modern day vagrant.